Special skills development like Partnership Building which is becoming more and more critical for the business has also been undertaken in 2017. IBL has been working with several organizations such as International Youth Foundation, Youth Business International, ILO, Oxfam, Plan International and others and with corporation or corporate foundation such as Citi Foundation, Caterpillar Foundation, Accenture, and others as well as with government agencies such as BAPPENAS, Kemenaker, Kemendikbud, and several district and municipal government. Capacity building requires an in-depth intervention to thrive. With that in mind IBL usually design a solid program that works in longer term periode compares activities we implement in the integrity pillar. 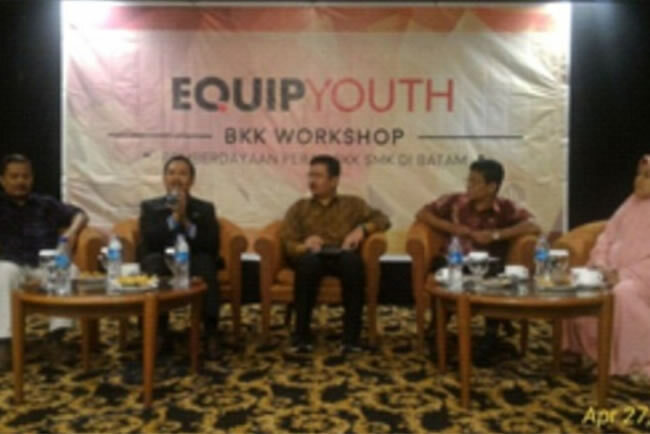 The EquipYouth program covers Batam, Karawang, Bekasi (Cikarang, Cibitung, Bantar Gebang), and Cileungsi. 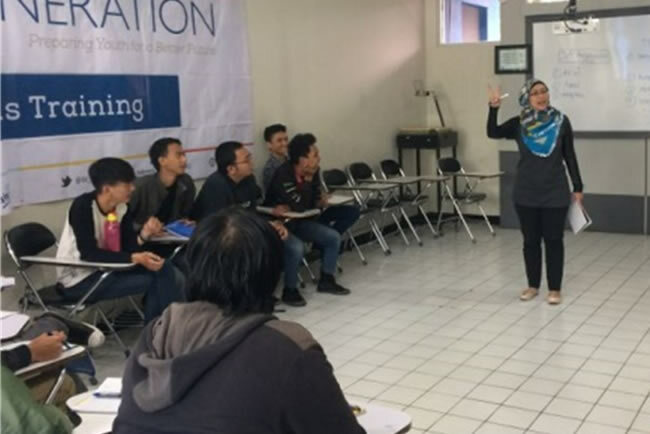 In order to achieve a satisfactory result, IBL were assisted by the companies and institutions from various background to carry out multiple trainings and activities such as basic life skills training, technical training, companies visit, job placement, and Human Resource Forum Group Discussion. 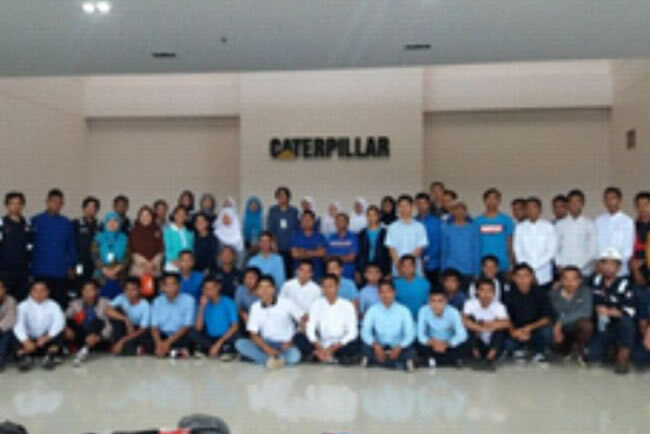 Indonesia Business Links (IBL) with supported from Accenture Indonesia has been conducted program Muda Terampil Berusaha (MTB) in Karawang. This program aims to create and assist youth entrepreneur to establish and maintenance for sustainable of their business. 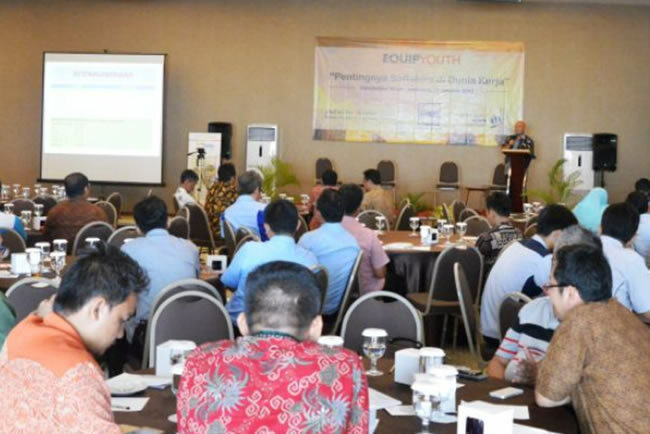 The program is in line with local government policy that encourages economic development in Karawang through entrepreneurship. 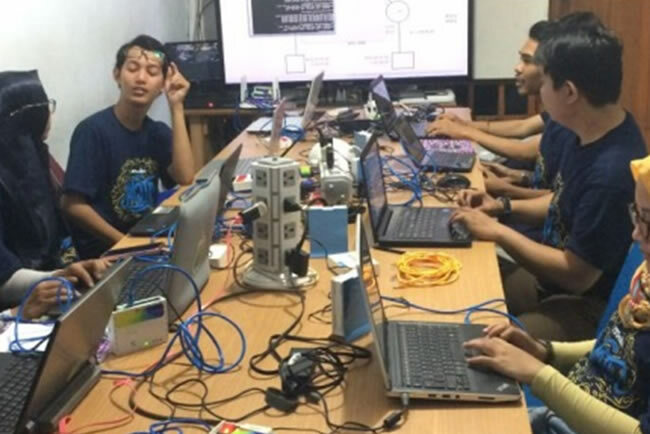 With support from JP Morgan Chase Foundation (JPMF), International Youth Foundation (IYF) and Indonesia Business Links (IBL) are providing job skills and Information Technology (IT) skills training for IT Diploma students from appointed colleges and universities in the greater area of Jakarta. The primary objective of this 18-months project is to improve the employability of program’s beneficiaries. While the secondary objective is to improve colleges ‘career centers’ respond to real-time demands of workforce. 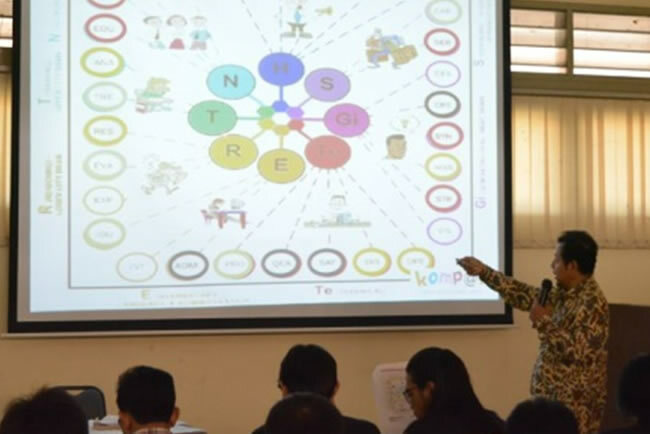 Indonesia Business Links (IBL) with several organisations, such as Aliansi Desa Sejahtera and AKVO, are involving in Empowering Youth for Work Program. It is a collaborative youth economic empowerment which coordinated by OXFAM. 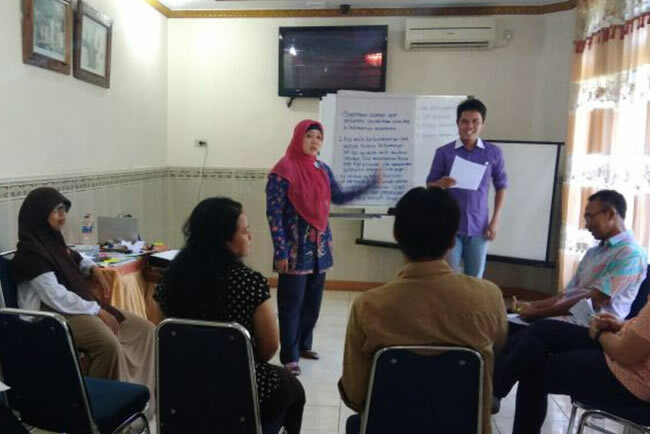 The Empower Youth for Work (EYW) project in Indonesia aims to reduce poverty in rural coastal areas that are prone to the impact of climate change, by empowering youth (especially young women) to secure viable employment and entrepreneurship opportunities. 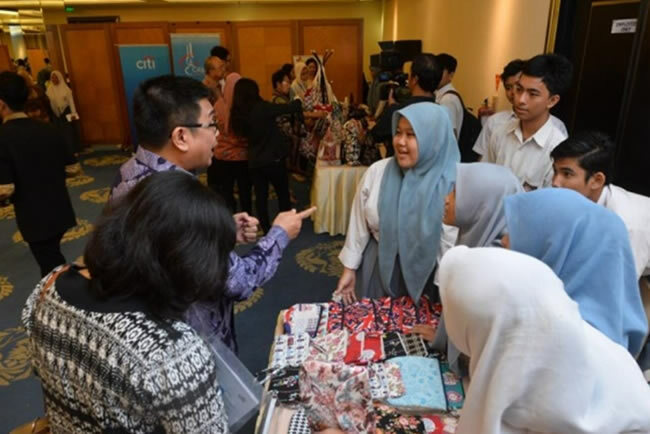 Citi Indonesia, through its initiative known as Citi Peka (Peduli and Berkarya) which covers a wide range of community activities, has been collaborating with Indonesia Business Links (IBL), a non-profit organization which promotes the concept of good corporate citizenship, in an effort to tackle unemployment in Indonesia through a Skilled Youth program since June 2015. This Skilled Youth program is one that seeks to develop and empower human resources of exceptional quality who are ready to take the plunge into the work environment, either as employees or entrepreneurs.